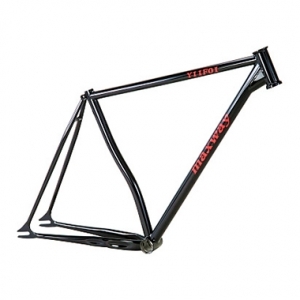 Maxway is a leading manufacturer of Steel Bicycle Frames, such as TB bicycle frame, racing bike frame, track bicycle frame, trekking bike frame, BMX bicycle frame, fillet brazed frame, city bike frames, cyclocross frames and more custom bicycle frames. 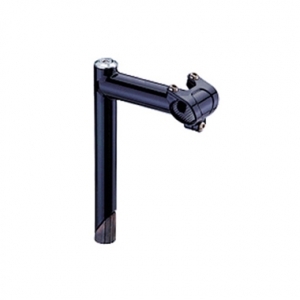 And we also manufacture other bicycle parts and accessories, like handlebar stem, pivot, removable brake, dropouts, etc. 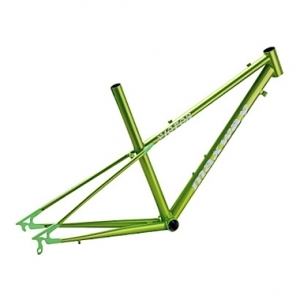 All our bike frame are manufactured in compliance with international standards of quality. 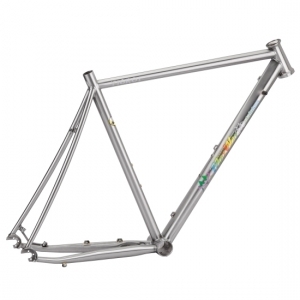 Based on the extensive expertise and wide know-how in this industry, our R&D team works with clients to develop superior, durable and comfortable bike frames. 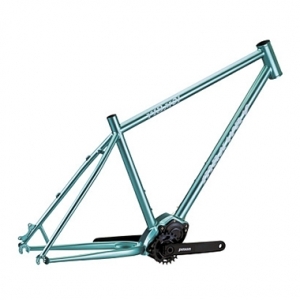 Maxway has built up solid relationship with a lot of steel bicycle frame manufacturers in Taiwan who supply high quality steel bike frame, bicycle frame products at decent prices. 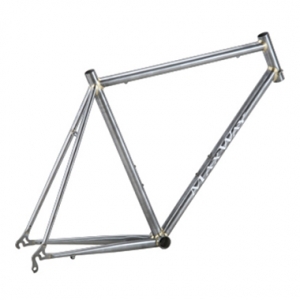 Please see the full range of Maxway's bicycle frame as below. 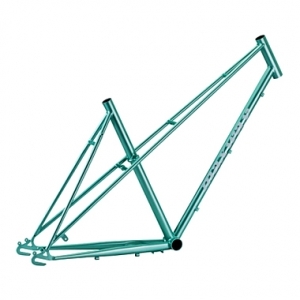 If you are interested in our bike frames, please contact us. 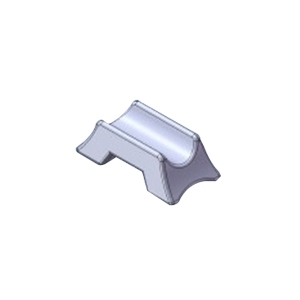 We hope to receive your inquiry soon.